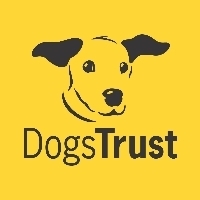 Dogs Trust “Doggy Welcome Packs” have now launched across the U.K. South (East) Coast! Here at Dogs Trust Shoreham we are passionate about “going the extra mile” – and have therefore started to introduce a helpful FREE portfolio for guests of local dog-friendly Hotels and B&Bs: our Dogs Trust “Doggy Welcome Packs”! The packs have been developed to give holiday makers reassurance and equip them with confidence for many unforeseen eventualities. Therefore all “Doggy Welcome Packs” contain practical items such as a temporary ID tag and poo bags along with information for dog owners such as first aid advice and what to do if the dog gets lost. 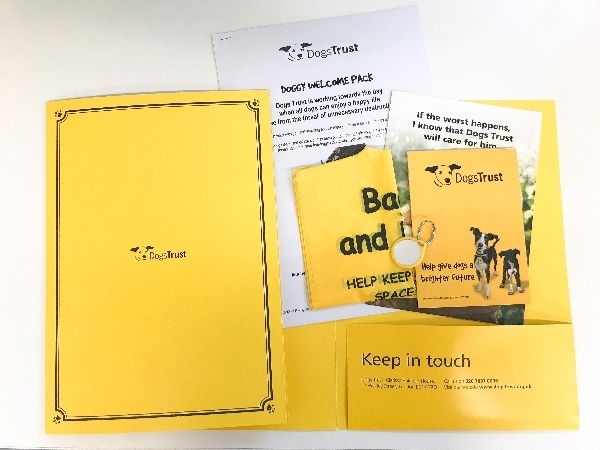 If you would like to hear more about our “Doggy Welcome Packs”, please do not hesitate to contact Dogs Trust Shoreham’s Supporter Relations Officers Pia & Lisa, on tel. 01273 466971 or email lisa.herbert@dogstrust.org.uk & pia.offord@dogstrust.org.uk.